A scoliosis is a side to side curve in the back. It can progress significantly in teenage years when more growth occurs. Once a person has matured it is less likely to increase. In some severe cases it can decrease lung capacity and cause restricted movement in the spine. 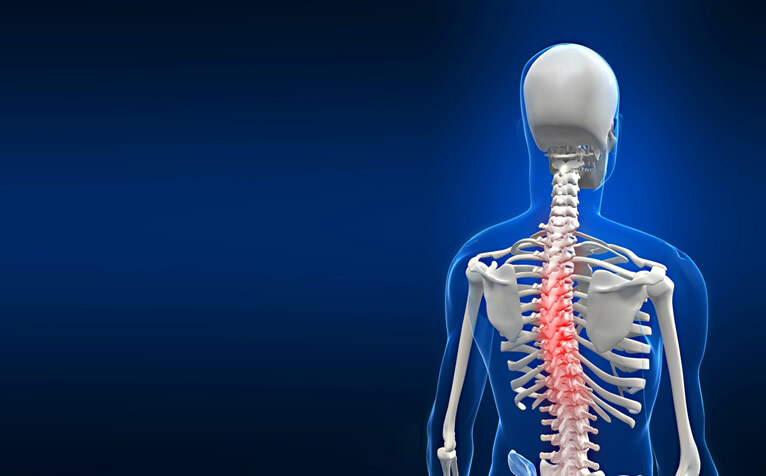 Treatment involves mobilising the spine, correcting alignment from the base of support, and addressing the muscle imbalance that occurs during the condition. We try to encourage the spine to move as correctly as possible and use the body’s own strength to stabilize the spine and reduce the deformity. The result is a more functional spine.